DETROIT (Reuters) -- The program to compensate victims of a faulty ignition switch in General Motors vehicles has approved two new death claims, bringing the total number of deaths linked so far to the switch to 29, according to a report released on Monday by the lawyer overseeing the program. Since it began accepting claims on Aug. 1, the program has received a total of 1,517 claims for deaths and injuries, according to the report by the office of Kenneth Feinberg, who GM has tapped to run the program. The report listed all of the claims received and approved as of Friday. GM has faced criticism for waiting 11 years to begin recalling millions of cars with ignition-switch problems that were linked to fatalities. So far, 56 claims have been deemed eligible for compensation, including the 29 deaths and 27 injuries, the report showed. Overall, the number of claims received for injuries and deaths was up almost 11 percent from 1,371 last week, according to the report. The rise is attributable in part to six new death claims, bringing the total number of death claims received by the automaker to 184, and to a continuing uptick in the number of claims for less-serious injuries -- those that require hospitalization but do not cause serious permanent damage -- from 1,108 to 1,240. GM has given Feinberg, who has overseen compensation programs for high-profile catastrophes such as the 9/11 attacks and Deepwater Horizon oil spill, free rein to determine eligibility criteria and to approve or reject claims. 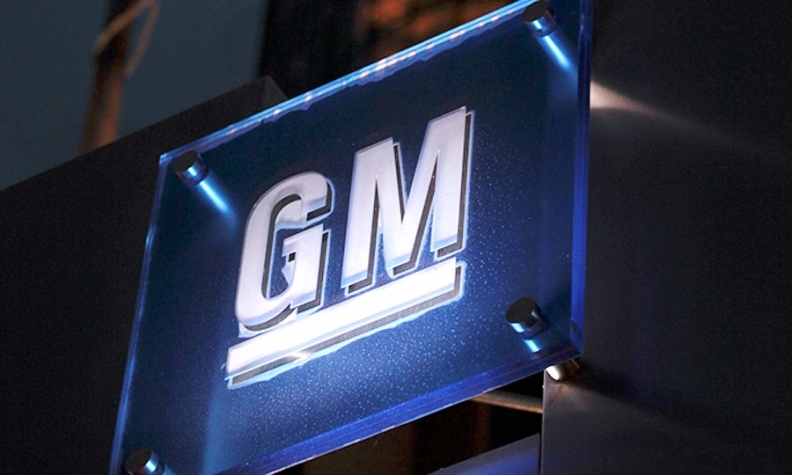 The amount of compensation has not been capped, but GM has set aside at least $400 million to cover the costs. Under the program's protocol, eligible death claims can expect a payout of at least $1 million, depending on whether the deceased had any dependents or any other "extraordinary circumstances" applied. Once claims are approved, Feinberg's office makes cash offers to the eligible claimants. It has made 31 offers so far and 20 families have accepted the awards.